Find out how we can help you get rid of your pest. 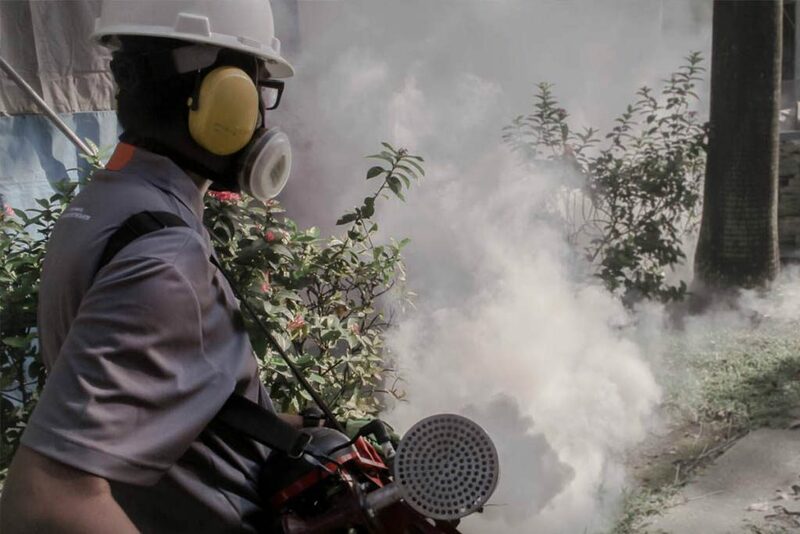 Pest control in Singapore requires 4 basic steps. 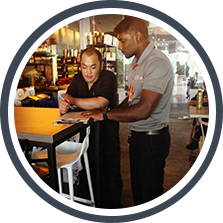 Our pest control approach can act as a simple guide to understand how pest management Singapore is done. Getting back to basic and using innovative new technology and ideas to control any pest infestation. When we work on your pest problem, we take into account two important factors. Theoretical knowledge and Practical experience. Theoretical knowledge allows us to understand pest behaviour, diets, breeding patterns and characteristic. 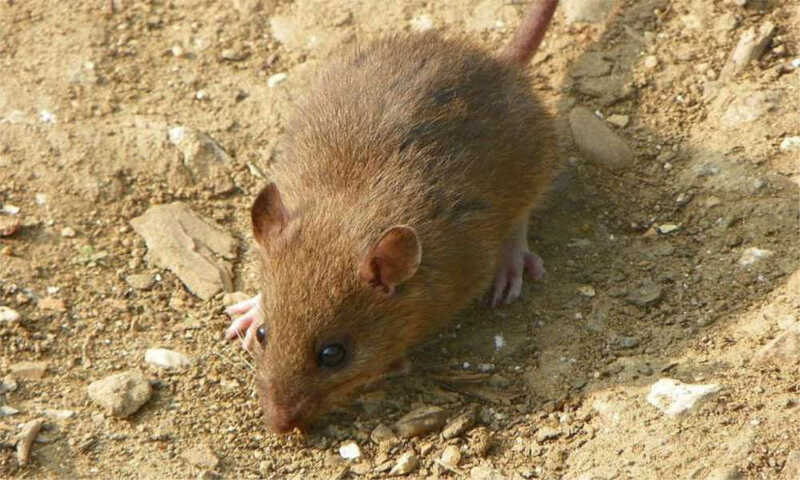 Practical experiences come with day to day pest control treatment. 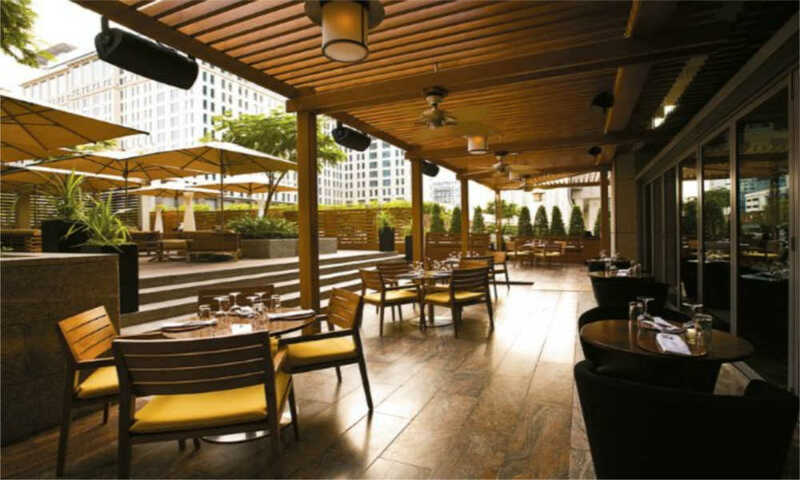 When you combined both these factors, pest control in Singapore will be fast and efficient. All this while using environmentally friendly products! 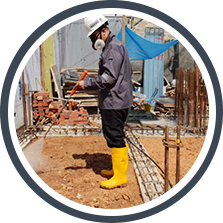 Innovative Pest Management is a reliable pest control company in Singapore. 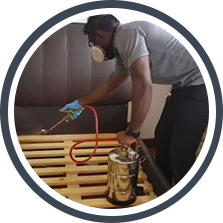 Partnering with us assure that you have the best pest control treatment made available to you, maximum effort in each and every pest service and a pest control company that take environmental management seriously. 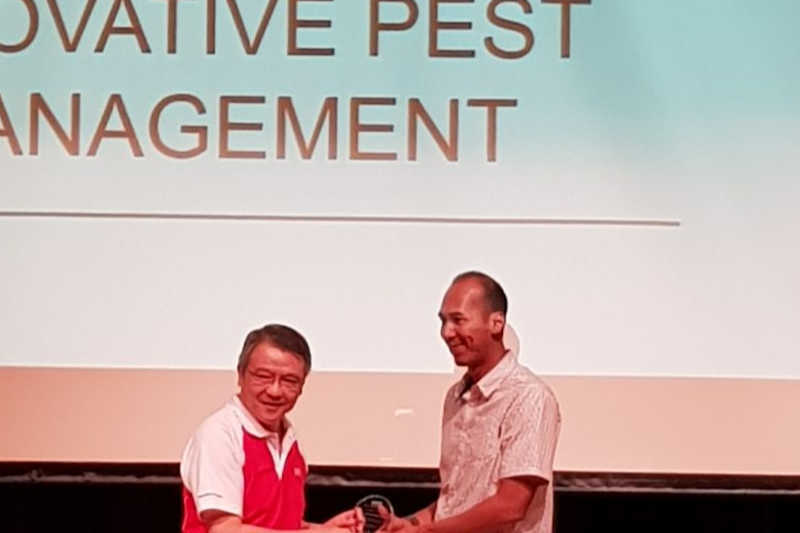 With an accumulate of more than 30 years of experience between our pest technicians, we are one of the top pest companies in Singapore. 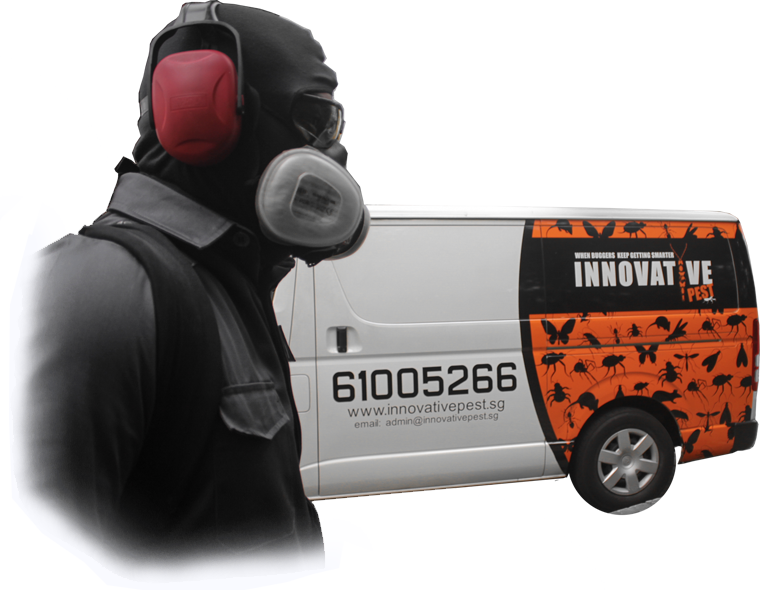 We love what we do and we are always eager to learn new products to ensure that your pest control needs are met. 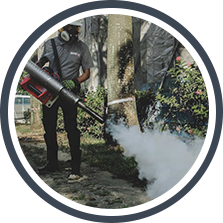 Innovative Pest Management offers a wide range of Pest Control Services in Singapore. Be it for your home, school, office, restaurant or even a vessel. 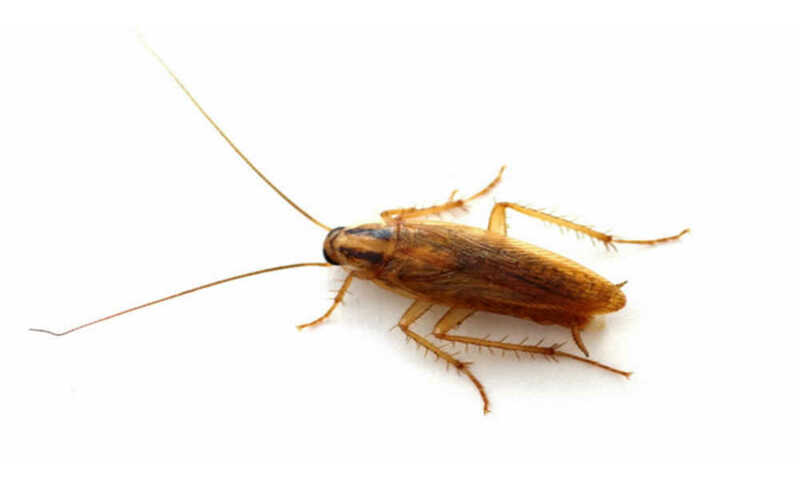 We provide a complimentary pest inspection before proceeding to fix any pest issues. This way, you will get a fair quote and the correct pest treatment methods to solve your pest issue. Our pest services include ants control, cockroach control, rodent control, bed bug control, mosquito control and many more. 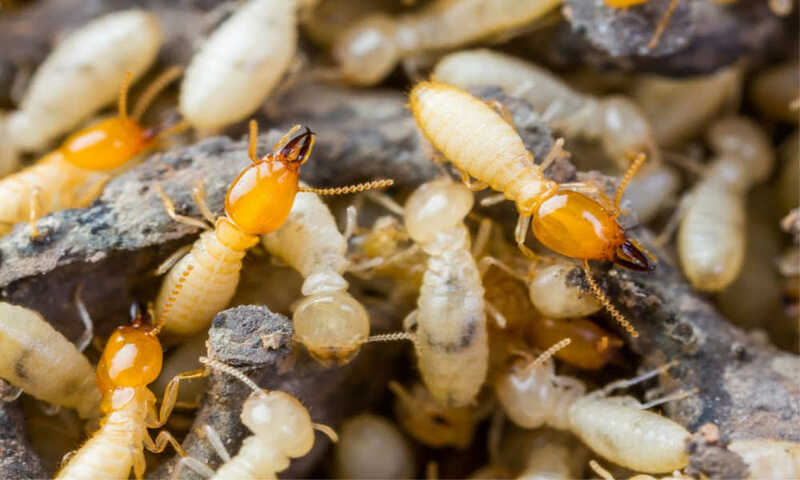 We also offer a very comprehensive termite control which includes termite baiting and anti-termite treatment for prevention. 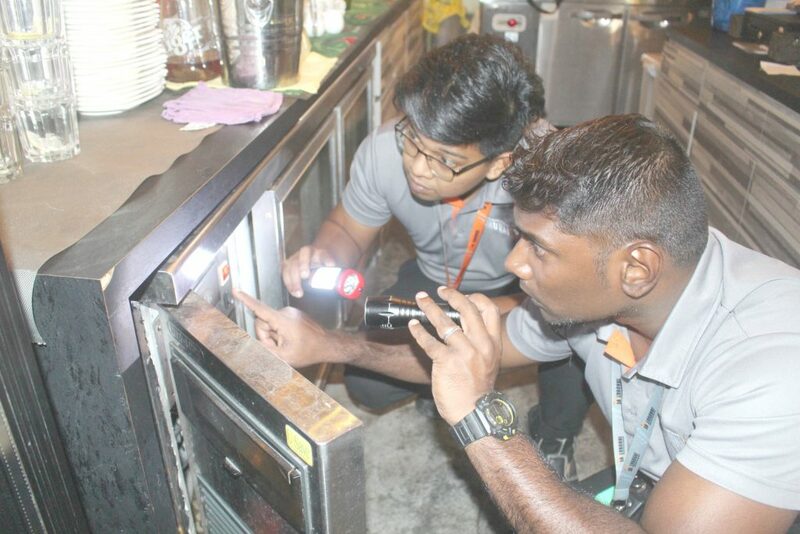 Do you want to know how our pest control services in Singapore is done? 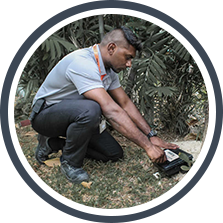 Check out our Singapore pest control videos here.